Offering a spa and wellness centre, a restaurant, and free WiFi, Pencarrow Bed and Breakfast is located in Queenstown, New Zealand. The Queenstown Gardens are 3.8 km away. 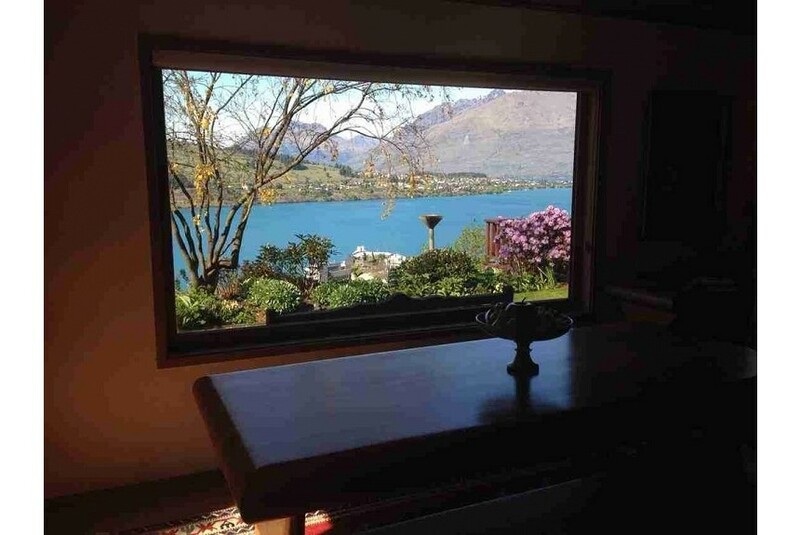 Lake and mountain views can be enjoyed from each room at the Queenstown Pencarrow. A TV and a balcony are also featured as well as an electric kettle and minibar.